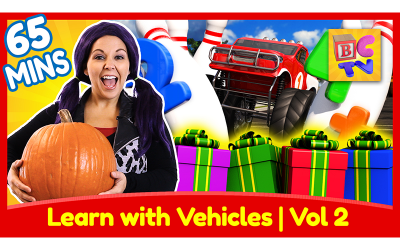 Let’s play a game called “Find the Vehicles!” There are a bunch of toy vehicles hidden in our bedroom…let’s find them! 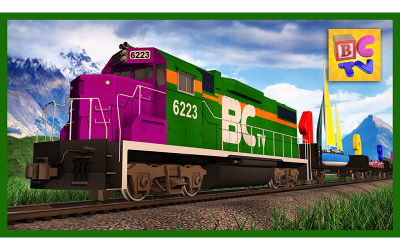 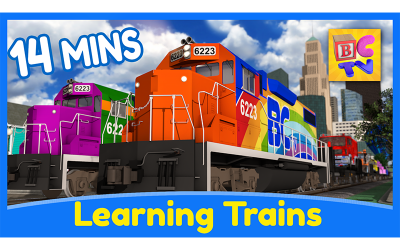 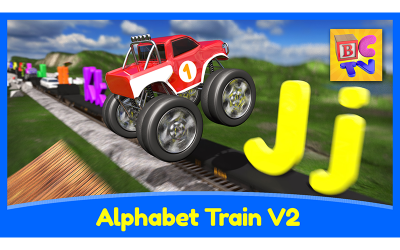 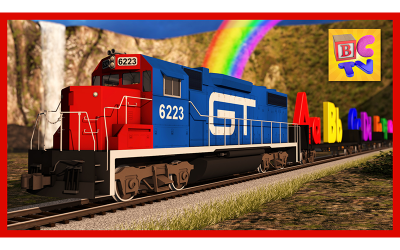 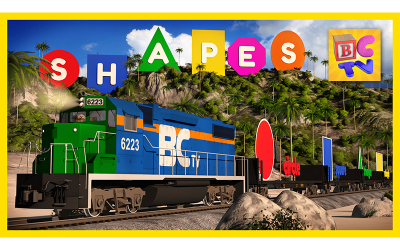 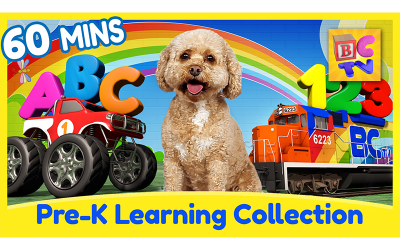 Let’s learn our ABCs with our new action-packed Alphabet Train as it roams across the countryside filled with fun animals and vehicles for each letter! 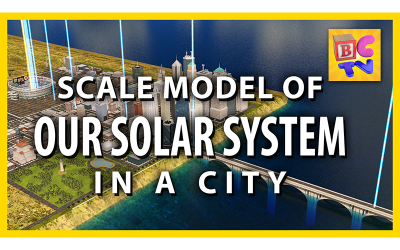 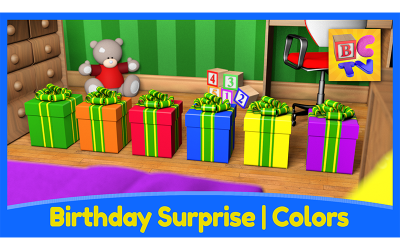 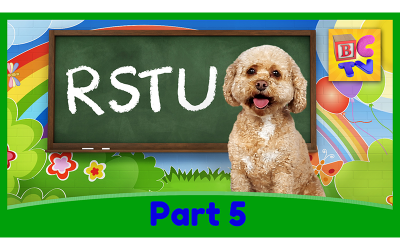 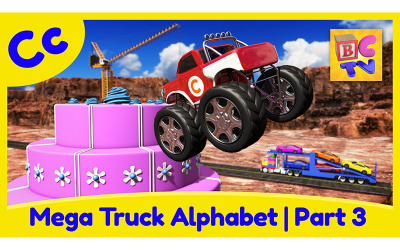 This video will focus on the capital and lower case letter “c” using the words canyon, cake, cube, car, circle, and Charlie the chipmunk. 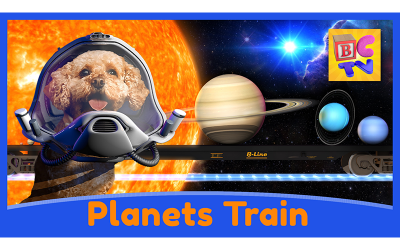 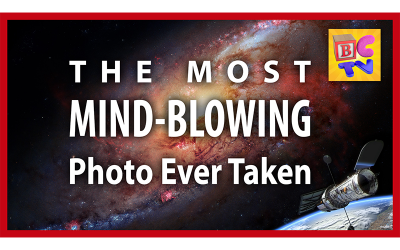 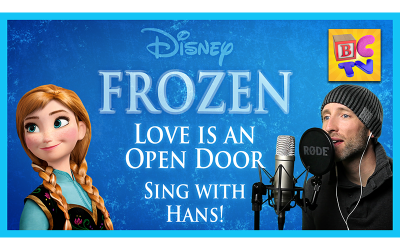 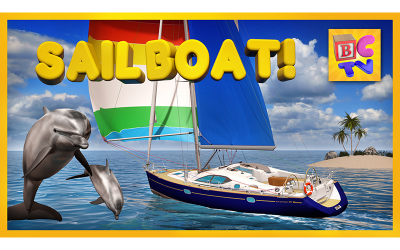 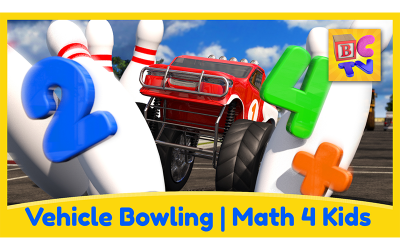 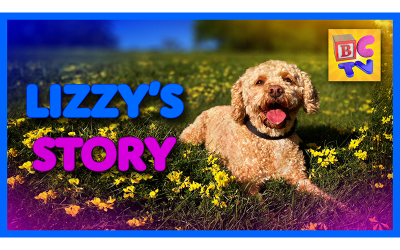 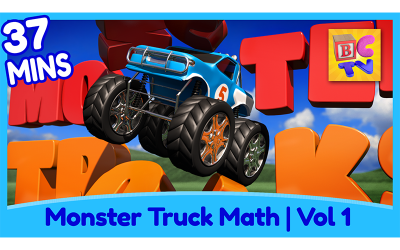 We’ve collected our most popular vehicle videos for kids into one giant fun-filled 3D animated cartoon for children. 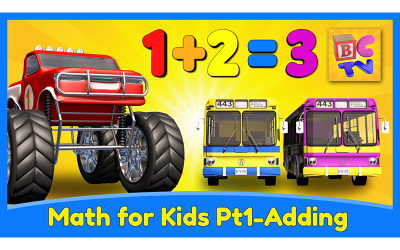 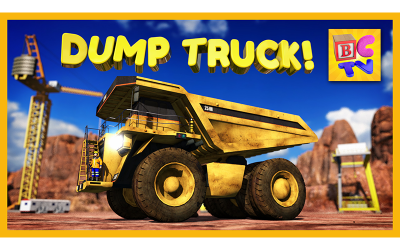 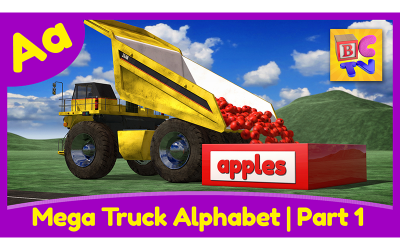 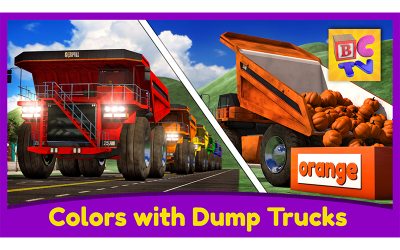 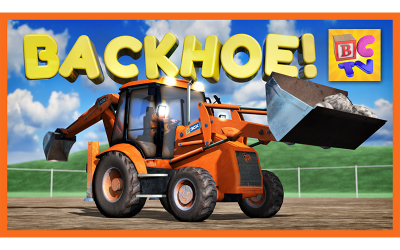 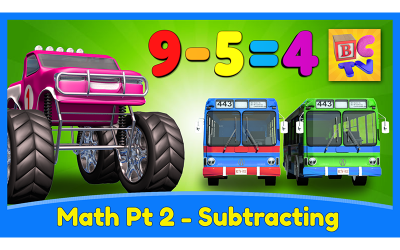 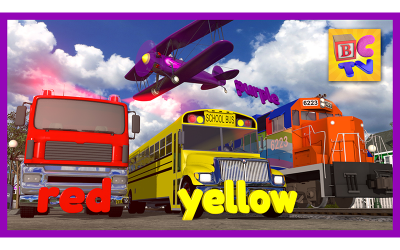 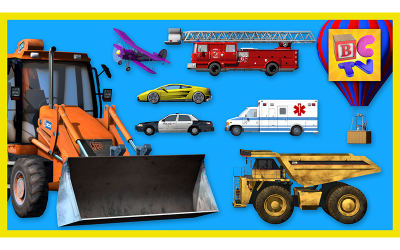 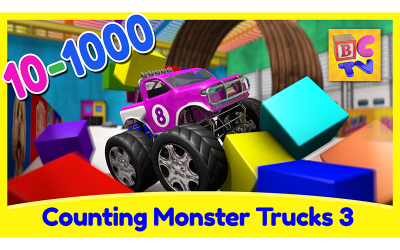 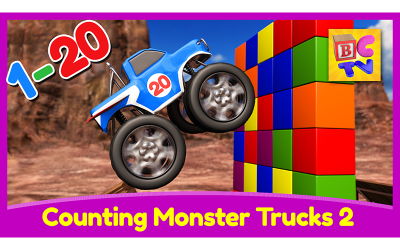 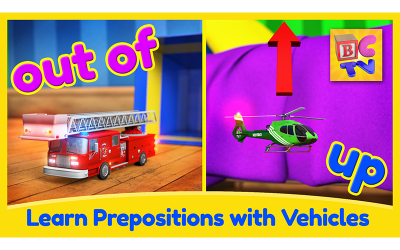 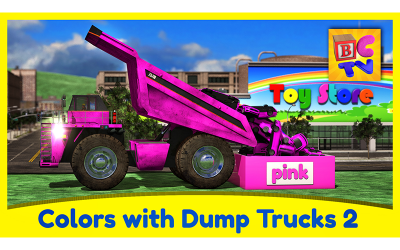 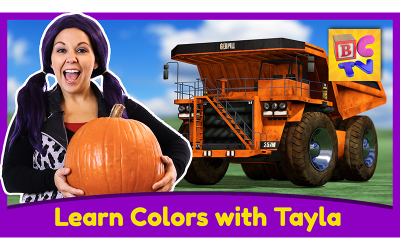 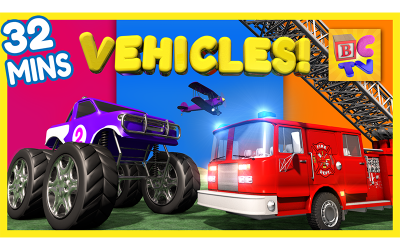 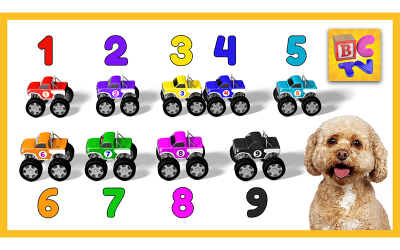 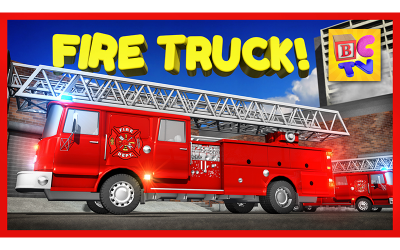 Learn about the names and sounds of various vehicles for children using fun toy versions of each vehicle, including monster and transport trucks, construction vehicles, a helicopter and more in this fun 3D cartoon for kids. 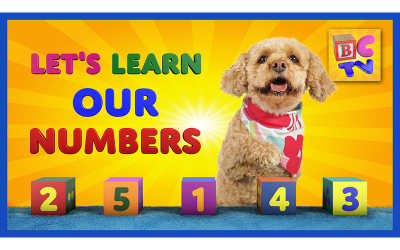 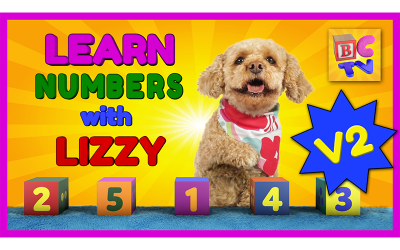 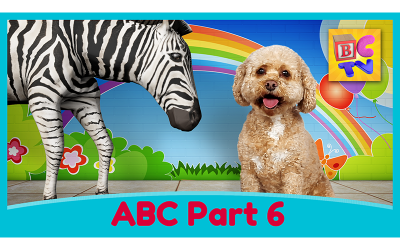 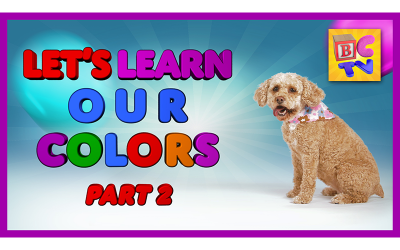 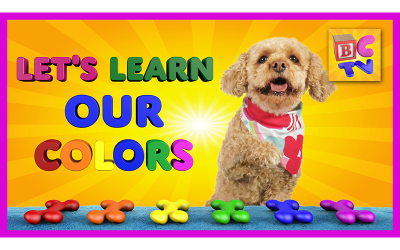 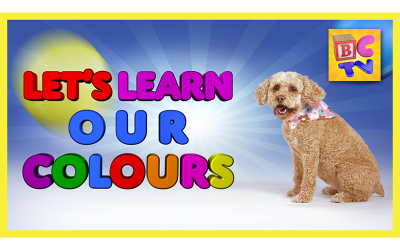 Teach your kids the alphabet in English with this fun ABC song and carnival game for Children.